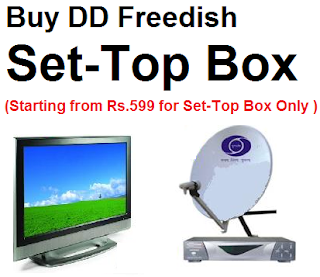 Zee Smile which is running free-to-air on Dish TV on frequency 11172, Horizontal, 30000, showing Scroll bar running at Zee Smile that it will be discontinued from the broadcaster w.e.f 15.1.2015. in Scroll they wrongly mentioning 15.1.2015. I think it should be 15.1.2016. Although ZEE smile showing repeated old programs like Zee Anmol. 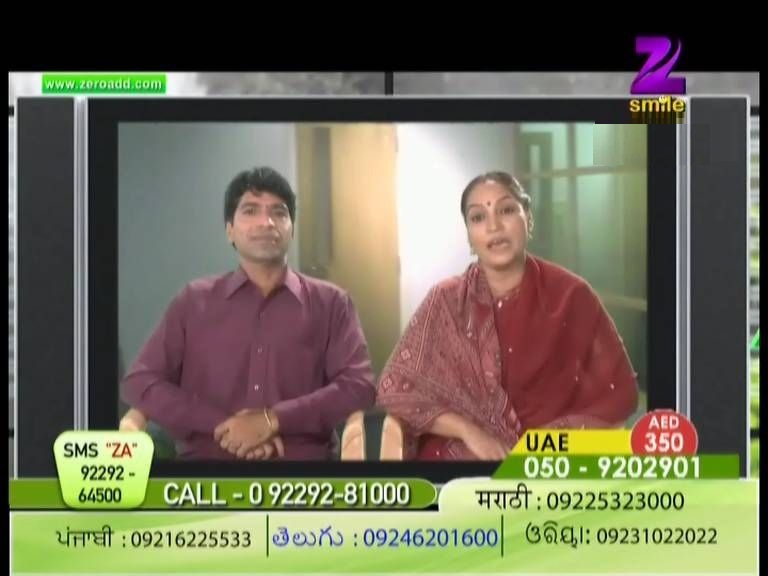 So after 15-01-2016 DD Freedish and Free-to-air viewers miss this channel.